Home Entertainment Winter is Here: A breakdown of the new Game of Thrones trailer. Winter is Here: A breakdown of the new Game of Thrones trailer. 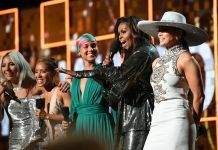 HBO has continued to amp up anticipation for the eighth and final season of its Emmy Award-winning drama series, Game of Thrones. Its new trailer, shows Jon, Sansa and Arya Stark meeting up in the Stark family crypt within Winterfell. The three are finally together and for the first time in what seems like a lifetime. The scene depicts the calm before the storm. The three happen upon and are surprised to see statues that look almost identical to themselves. Their expressions depict awe and a hint of what seems to be fear. Their train of thought and contemplation is suddenly broken by a waft of cold wind and frost that is creeping up towards them, indicating that the White Walkers have reached Winterfell. The trailer ends with Jon and Arya drawing their swords, ready for combat. There was a tiny Easter egg that you may have missed in the minute-long teaser. 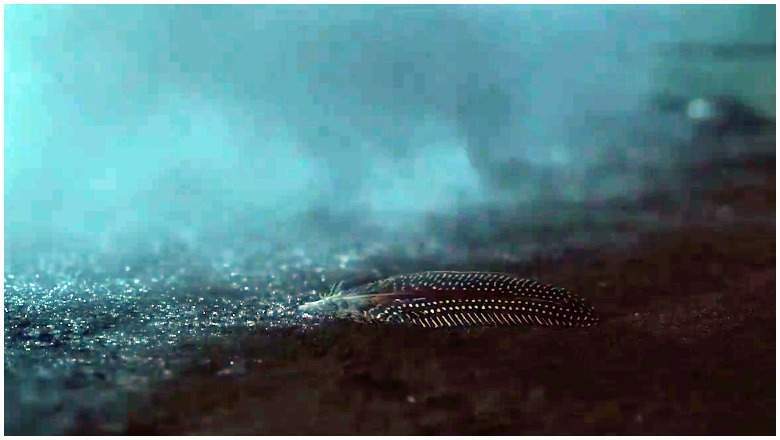 There was great emphasis placed on this feather that made its debut in the pilot episode of the show; King Robert Baratheon laid the feather on Lyanna’s grave upon going into the crypt. After doing so, he mentions to Ned how he’s dreamed of killing Rhaegar and despite Mr Stark saying that all the Targaryen’s were gone, the King of the Seven Kingdoms broodingly says: “Not all of them”; Hinting that perhaps he too was aware of the secret that Lyanna had been hiding. 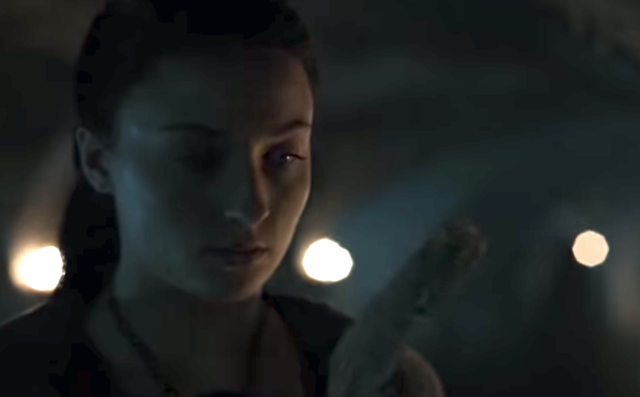 The second time we see the feather is when Sansa walks through the crypts with Littlefinger. She picks it up, having seeing it on the floor. Littlefinger narrates a fragment of Lyanna’s story to the young and naive Sansa, who at the time had a different version of the event that took place. 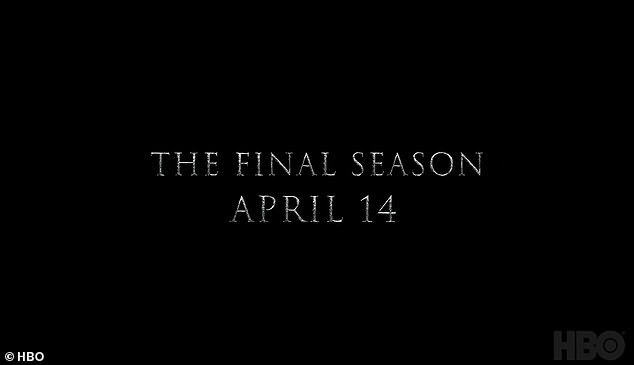 So now we have come to see the feather again, but this time it freezes in the final seconds of the teaser directing our thoughts to the White Walkers and their plans to potentially put an end to the heir of the Iron Throne. Everything will soon be revealed in the forthcoming months. The trailer announced that the first episode will be aired on the 14th of April. Previous articlePakistani wife declares love to husband with love notes that defy the elements.